Aktion club is the only com­mu­ni­ty-ser­vice club for adults liv­ing with dis­abil­i­ties. Aktion Club allows mem­bers to devel­op ini­tia­tive and lead­er­ship skills in serv­ing their com­mu­ni­ties while enabling their inte­gra­tion into soci­ety. 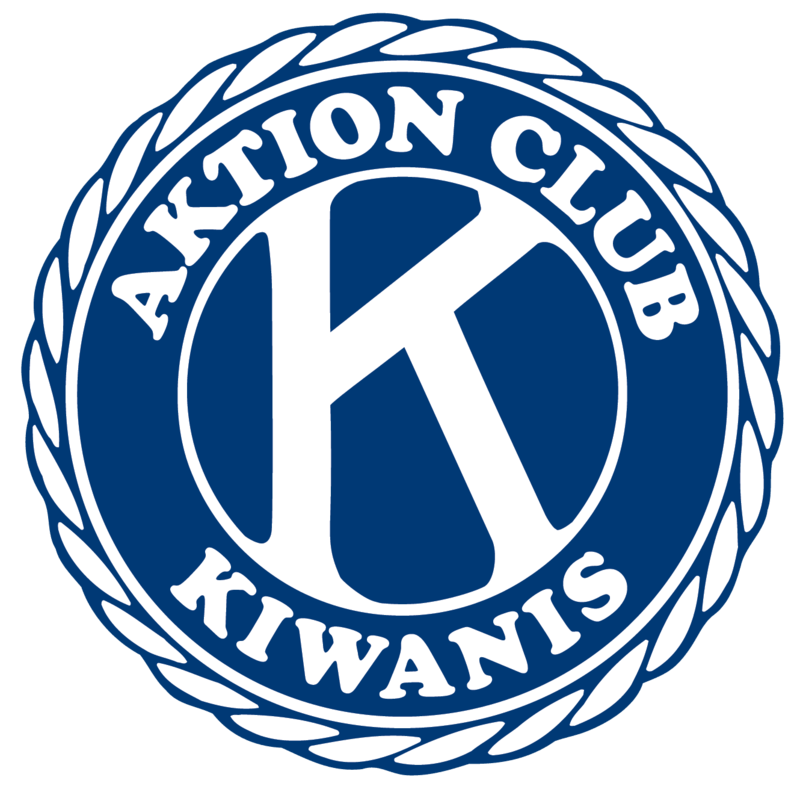 Aktion Club orig­i­nat­ed in Flori­da in 1987 and was adopt­ed as an offi­cial spon­sored pro­gram of Kiwa­nis Inter­na­tion­al in 2000. More infor­ma­tion can be found by click­ing here.